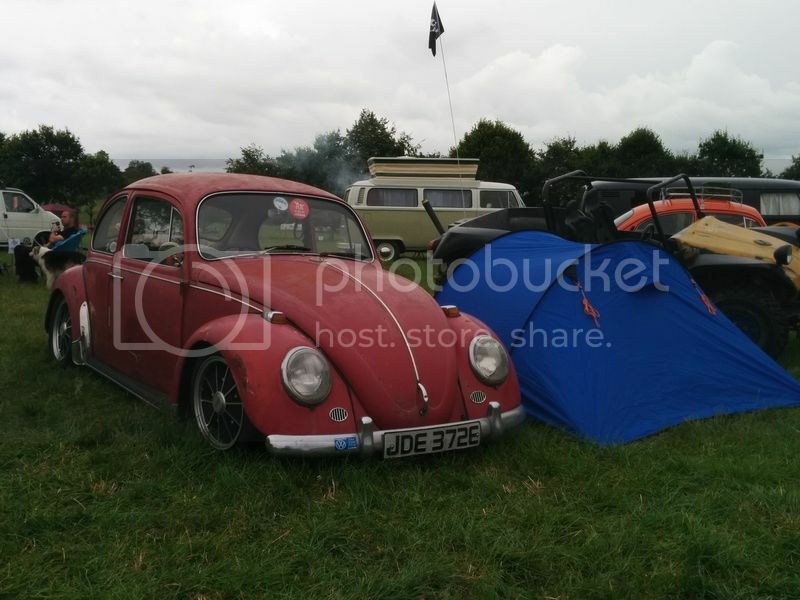 Nice patina'd 67 bug today, low, red,brm's I think... Followed you top down in the Trekker! Yeah, think so, recognise the dent! Why so sad, did you flog it?